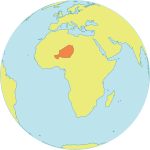 MARADI, Niger (UNFPA)* – The preacher Malama Ouani may seem like an unlikely advocate of sexual and reproductive health and rights. 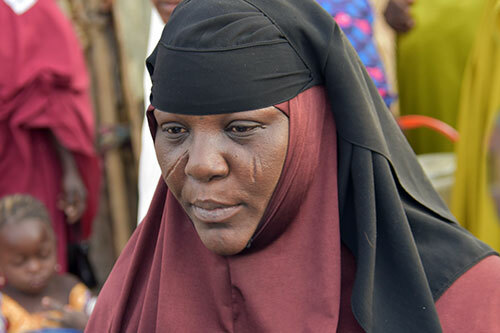 She teaches women about Islam and family welfare during study groups, known as “madrassas,” in her conservative community in southern Niger. But her lessons explore aspects of family that are seldom discussed in religious circles – including domestic violence, family planning and visits to the gynaecologist. At one recent session, dozens of women gathered in a dusty courtyard, many bouncing babies or carrying toddlers, eager to hear Ms. Ouani’s lessons for the day. And Ms. Ouani had something urgent to discuss: a girl in Niger had been married off to an abusive man. She suffered serious injuries, and her case had made headlines. This man’s actions, Ms. Ouani asserted, are forbidden. Islam requires that husbands uphold the health, dignity and rights of their wives, she said. And women, too, must seek to uphold their own health, dignity and rights – as a matter of religious obligation. Too often, society neglects women’s welfare. “How do you want to be consistent in your religious practice and your adorations if you are sick all the time?” she asked. Niger can be a dangerous place for women and girls. According to a 2012 survey, 76 per cent of women were married before age 18, one of the highest known child marriage rates in the world. And the average woman has 7 children, the world’s highest fertility. The early and frequent pregnancies can take a serious toll on women’s bodies. So, too, does the lack of health care – fewer than half of births are attended by skilled health personnel. 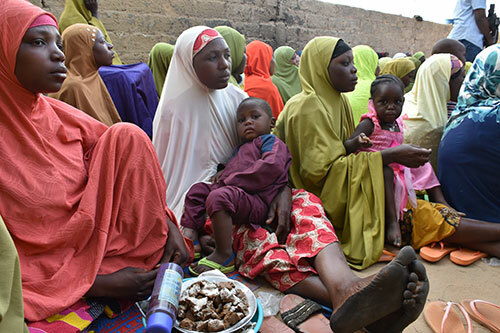 Today, women in Niger face one of the worst maternal death rates in the world. Contraception could help save lives, enabling women to avoid or delay pregnancy and allowing their bodies to recover between births. Yet fewer than one in five married women use contraception. Ms. Ouani says this is because of widespread misperceptions about religion. “Most women thought that Islam was not in favour of spacing births, whereas it is quite the opposite,” she said of her students. She teaches them that planning one’s family and spacing births is part of maintaining their health, which is essential for the health of their families. Ms. Ouani’s lessons about health often veer into broader discussions about women’s and girls’ rights. But when women expressed embarrassment about visiting health facilities because most health staff are male, Ms. Ouani turned the lesson to girls’ education. “If you want your daughters to avoid this fate, then keep them in school. They will be more likely to become gynaecologists, midwives or nurses,” she said. 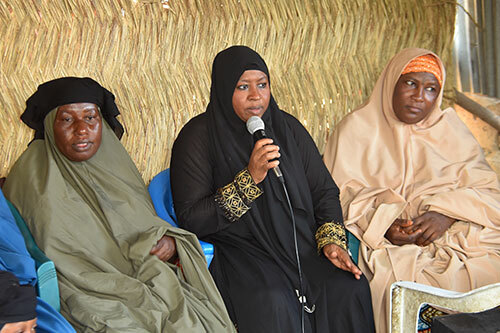 In 2018, UNFPA launched a campaign with female preachers like Ms. Ouani, dedicated to raising awareness of reproductive health and rights issues. Preachers and UNFPA staff have seen women’s views and behaviour change since the campaign’s launch – in some cases right away. In Ms. Ouani’s class, women announced their intention to visit health centres and to enrol their daughters in school.